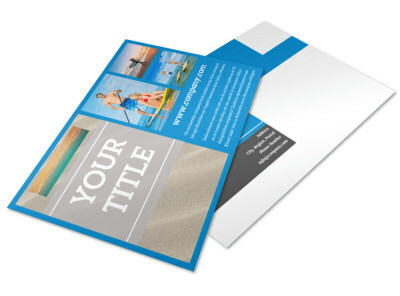 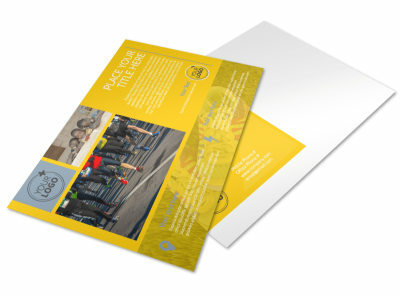 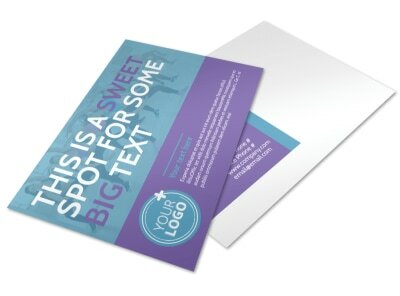 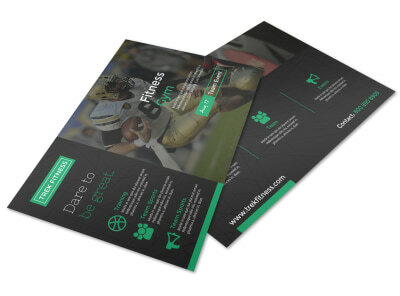 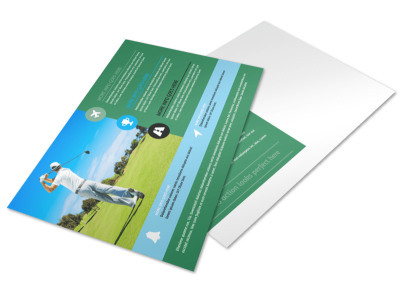 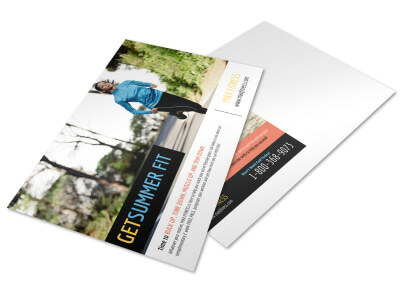 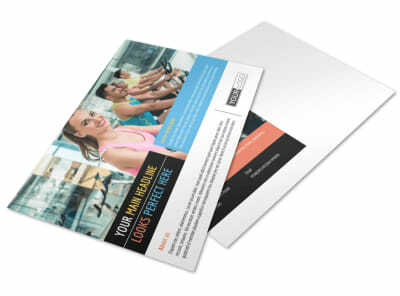 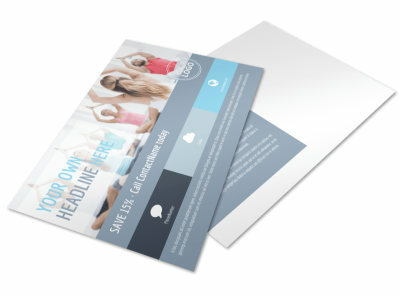 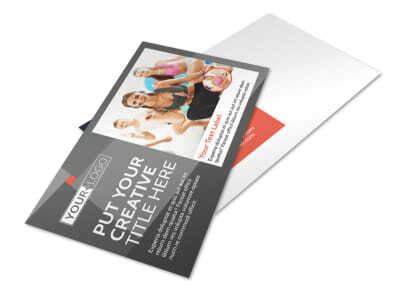 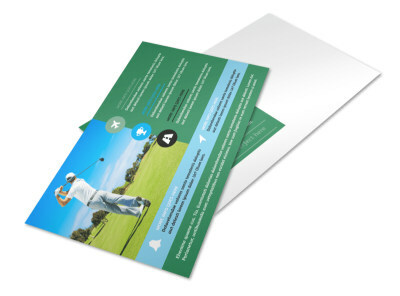 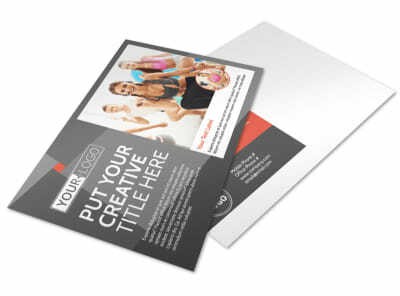 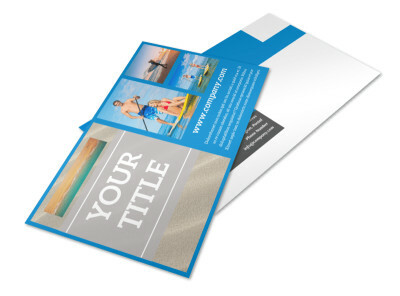 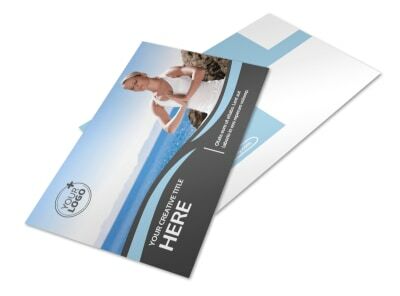 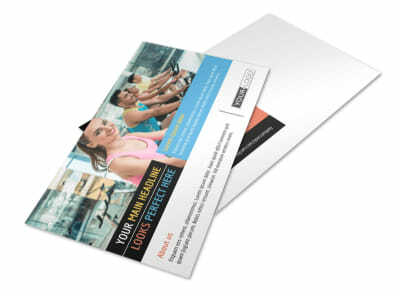 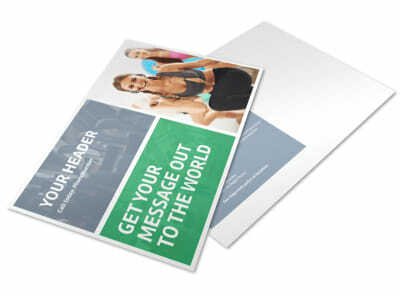 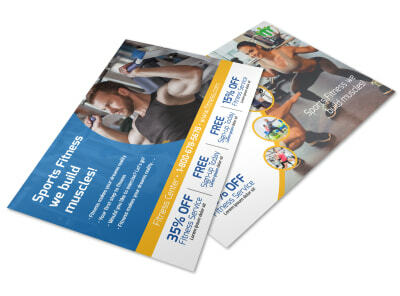 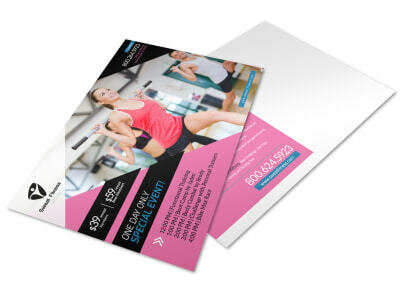 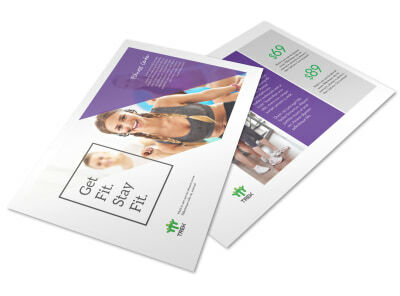 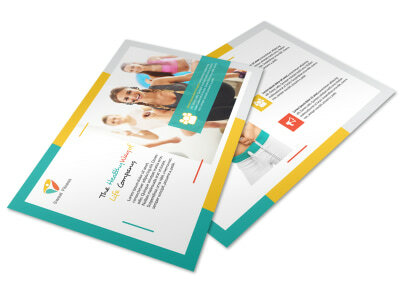 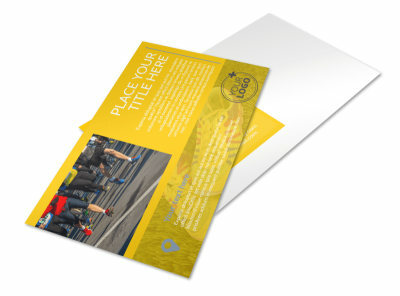 Get your marketing plan moving with postcards you customize using our sports and wellness postcard templates. 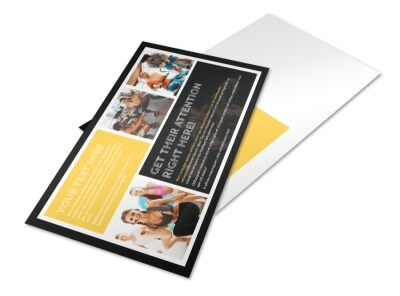 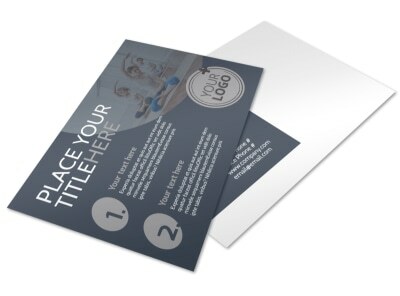 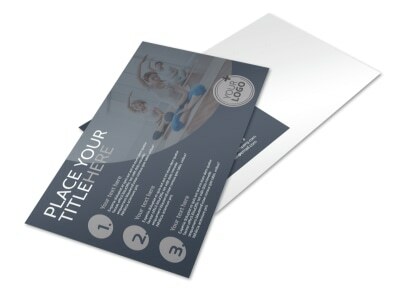 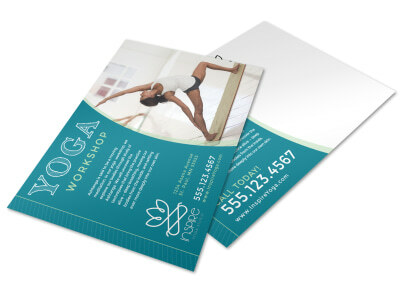 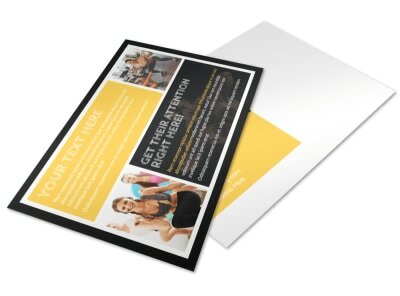 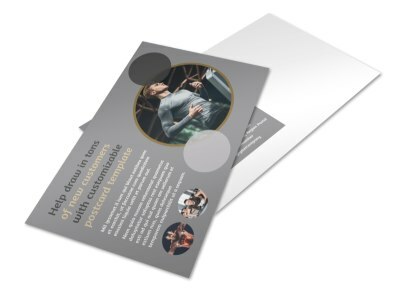 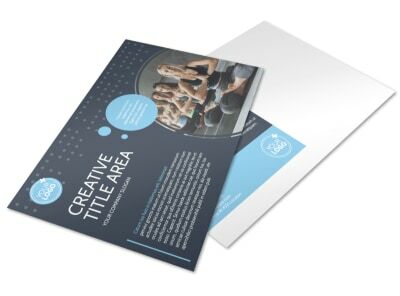 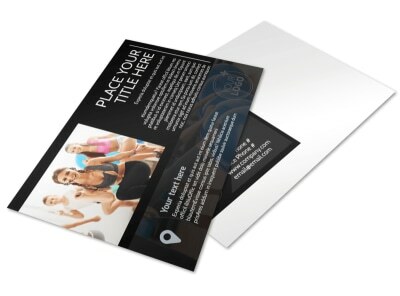 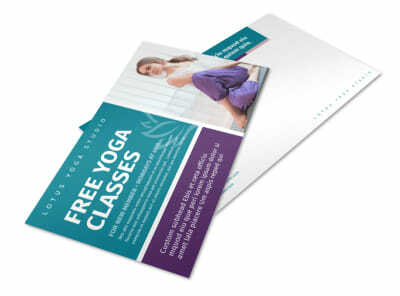 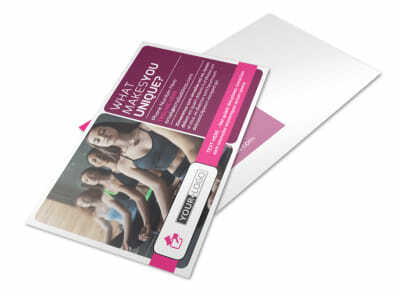 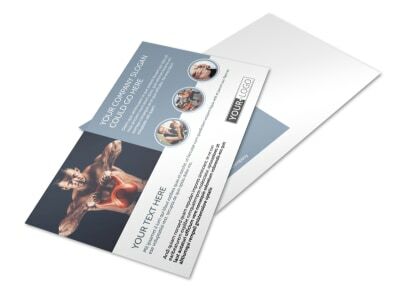 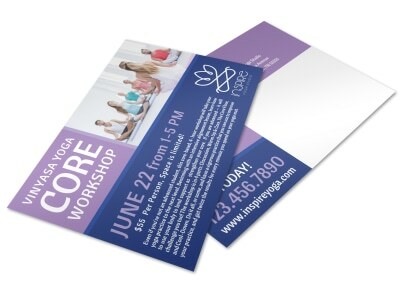 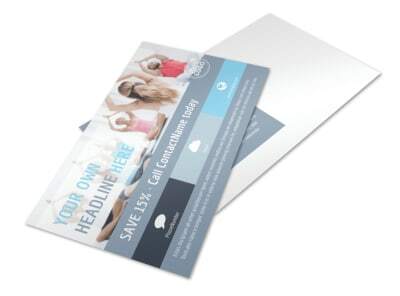 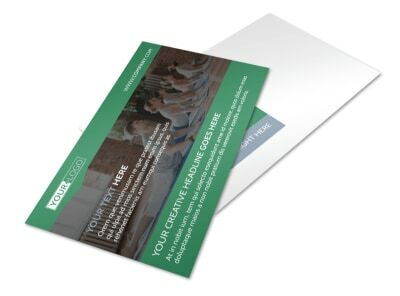 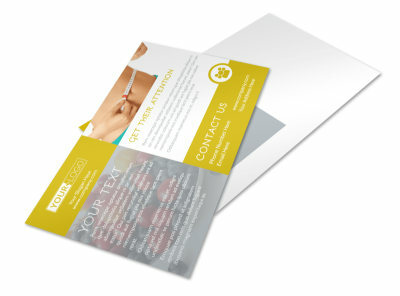 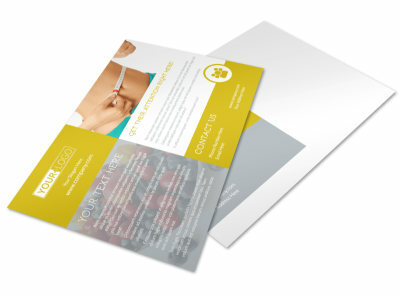 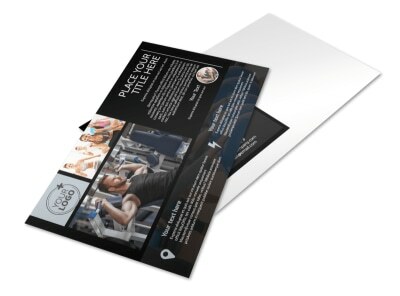 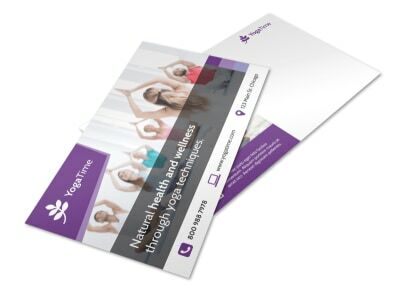 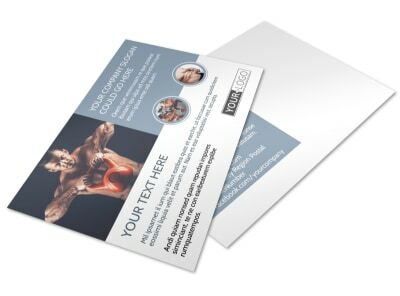 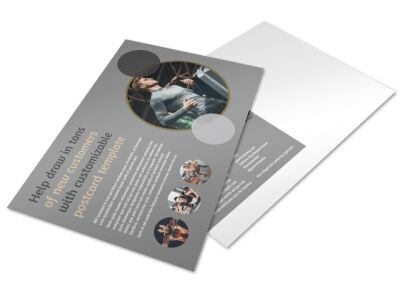 Whether you want to spread zen to potential yoga class attendees or get your target market hyped up for your gym membership special, postcards are a wonderful tool for reaching a lot of people in an affordable way. 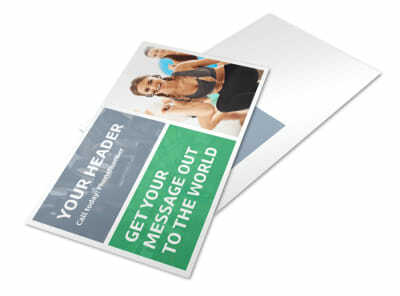 Use our online editor to add custom touches to make your postcards their most memorable, including photos, graphics, artwork, and more. 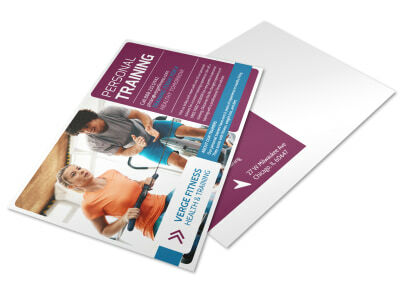 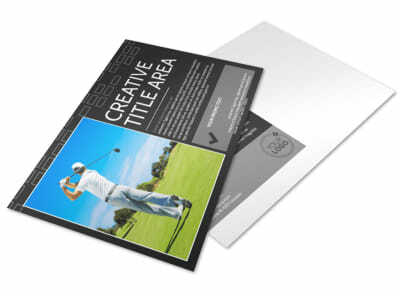 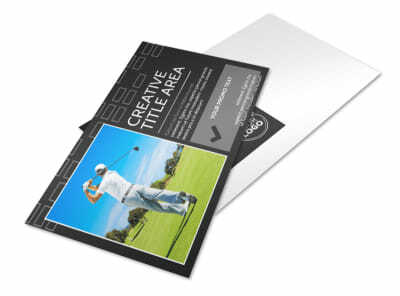 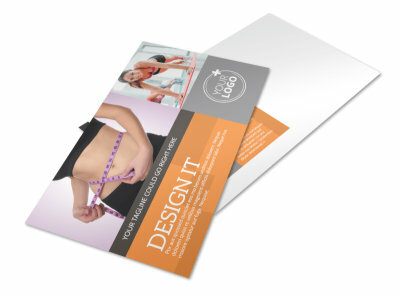 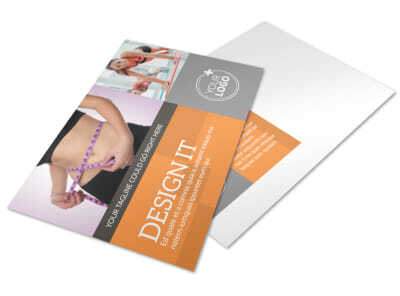 Print your cards for immediate distribution, or let us do the heavy lifting by printing them for you.